Laundromat Tips - Get It Done Quick! Most of us end up at a Laundromat at some point in our lives, whether it is because of your own washer being broken, or just not having one at all, there are ways to make sure it is a hassle-free experience. 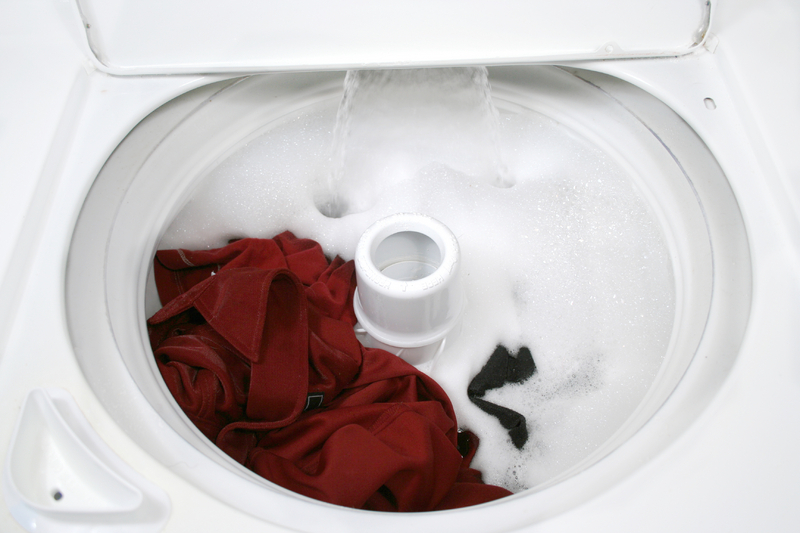 In fact, many people prefer Laundromats because they can do a week's load (or more) of laundry in one fell swoop, as well as bigger items like bedding and rugs that might not fit in a regular washer and dryer. 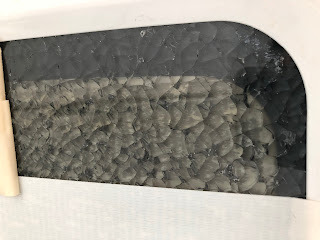 My GE Top-Load Washer Review, and an OMG Update on Glass Lid! This is about the GE 4.6 cu ft top load washer model GTW680BSJWS. When I was shopping for a new washer and dryer last year, many of the reviews I read were written within a few days of purchase. Since I’ve been using this machine for the past year, I thought that I would share my opinion, since often times reviews are written by people who have just received the washer, or may have only used it once or twice. Because of the laundry space we have available, front-loading machines are not an option. 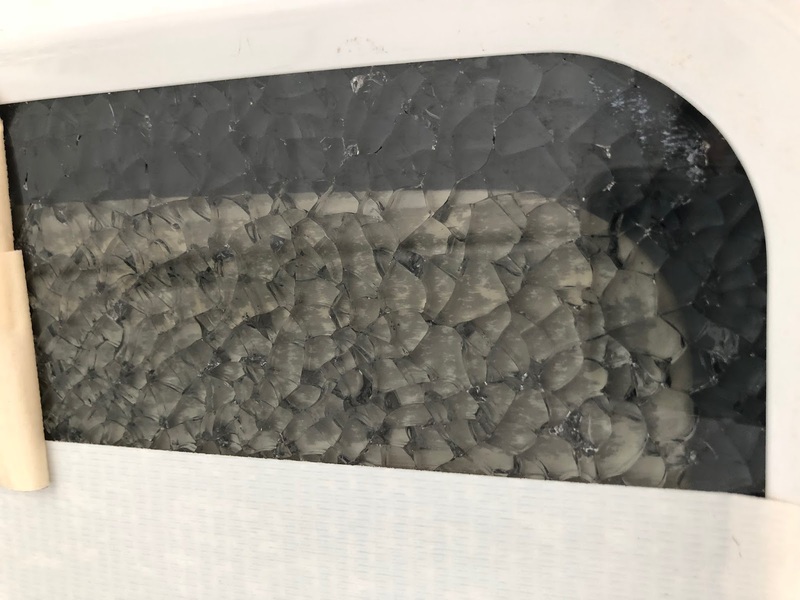 I would not be able to leave the washer door open to air out after washing, so it would probably become stinky in no time. For the past 15 years I’ve had a front-loading washer, and really had not paid too much attention to changes in washer technology. The first thing I noticed on some of the new top loaders was no post (agitator) in the middle. The pitch for these HE top-loaders is that they are quieter, use less water and are gentler on fabrics. Plus, without the agitator, you can fit bulkier items like blankets/comforters more easily. Sounded good - no more mangled underwire bras or stretched out sweaters! First, I would like to say thank you to those of you reading this who are already using cloth diapers and even to those who are seriously considering going the cloth diaper route, for doing your part in saving landfills from thousands of diapers. It takes an estimated 450 years for disposable diapers to decompose in a landfill - that's disgusting! Secondly, the cloth diapers of today have changed a lot since my days of changing diapers! Way back in the day I used plain white cloth diapers, secured by safety-pins and a separate, waterproof pull-on style pant on top. Those nylon covers were bulky, ugly, and very inconvenient if you had a messy change on your hands! Then there was the fragrant, wet diaper pail for pre-soaking, ugh. Today's cloth diapers with their all-in-one design styles and snap close covers in fun colors/patterns, it is an attractive, money saving alternative, even if you do it part-time. Out with the thick sweat pants and heavy cotton tees, and in with the thin, lightweight performance t-shirts, shorts and leggings. You love them all, UnderArmour, DryTec, Playdry, Dri-Fit, Dri Performance synthetic athletic wear. They are so comfortable and quick to dry, that you swear you will never go back to the old stuff. Then you get a whiff of your own stink a few minutes after putting on a supposedly freshly laundered t-shirt. The problem is that the synthetic fibers, which give that fabric the qualities you love, are also very resistant to the detergent in your wash trying to penetrate and remove your baked-in sweat. Toss your clothes in a gym bag and stow it in a locker or your car and you’ve just compounded the problem. Wash as soon as possible – just as you need to do when trying to prevent set-in stains, the same goes for odor – time is of the essence. Wash items inside out, to make it easier for detergent to penetrate the sweat. Don’t overload the machine – the items need room to circulate. Try washing only your workout gear together if possible. Use ½ cup distilled white vinegar in the fabric softener dispenser, or rinse cycle. Never use fabric softener. No Dryer - I wouldn’t recommend using the dryer, but if you insist use lowest heat setting and never use dryer sheets. Sniff test – Take a big whiff of those arm pits, etc and if there is any lingering odor, repeat the wash. Pretreating with a baking soda paste rubbed into the stinky areas.